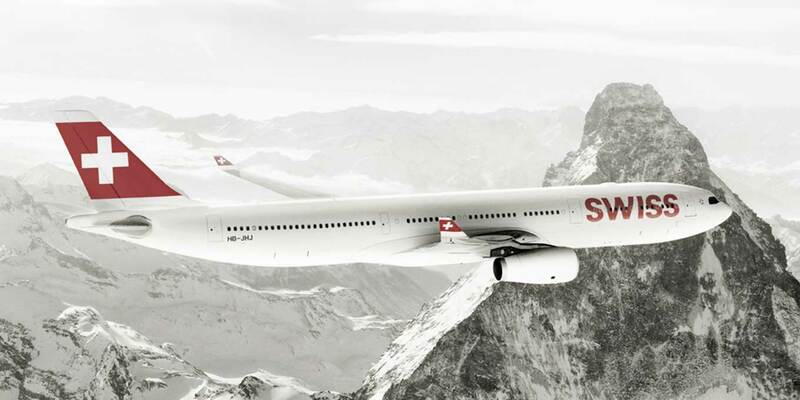 Swiss air are currently running a promotion where two people travelling from London can fly long haul in Business Class for a little more than Economy! This is a great deal considering its flying from London, Manchester or Birmingham you can use a cheap Avios flight (9000avios) to get a BA flight to London from any UK airport or just catch a cheap budget airline down to the capital. Destination and prices are for return fares per person. Swiss air have a very good business class product (better than BA) and have a fairly new fully flat seat, you can find out more about the seat here. Availability is wide open from now until April 2018 but book quick as these fares are likely to sell out. Swiss air is a Star Alliance member so unfortunately you can not collect Avios with this flight but you can collect Star Alliance miles which can be used on KLM or Air France redemption's and upgrades.